dedicated to the quest for peace nearly all of his life. facing the millions in Africa with no voice. depth of sincerity of the man in his quest for Peace. which has built over 1800 homes since 1996. 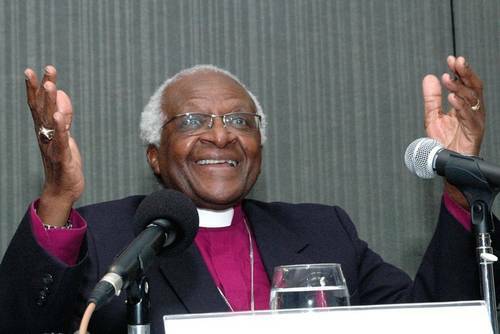 Desmond Tutu was awarded the Nobel Peace prize in 1984. We Can Only Be Human Together.